The Husky 3/8 in. Drive Torque Wrench covers a torque range of 20-100 ft.-lbs. This range of torque is useful for precision work with smaller fastener sizes. Examples of applications include engine work, motorcycles, electronics and more. Channellock's 8" WIDE AZZ Wrench has the same capacity as a larger 12" wrench. Small and convenient this wrench has thinner jaws for greater access in tight spaces. The 4 thread knurl and non-protruding jaws provide greater capacity while the minimal head width improves performance in confined spaces. The combination wrenches in this 14 piece set are precision broached for a tight and secure fit. The black oxide finish provides outstanding corrosion resistance as a result of our proprietary in-house plating process. Made in Canada and backed by Gray Tools hassle worry-free lifetime warranty. The combination wrenches in this 7 piece set are precision broached for a tight and secure fit. The mirror chrome finish provides outstanding corrosion resistance as a result of our proprietary in-house plating process. Made in Canada and backed by Gray Tools hassle worry-free lifetime warranty. TORQUE WRENCH 3/8 Inch DR 20-100 FT LB The Husky 3/8 in. 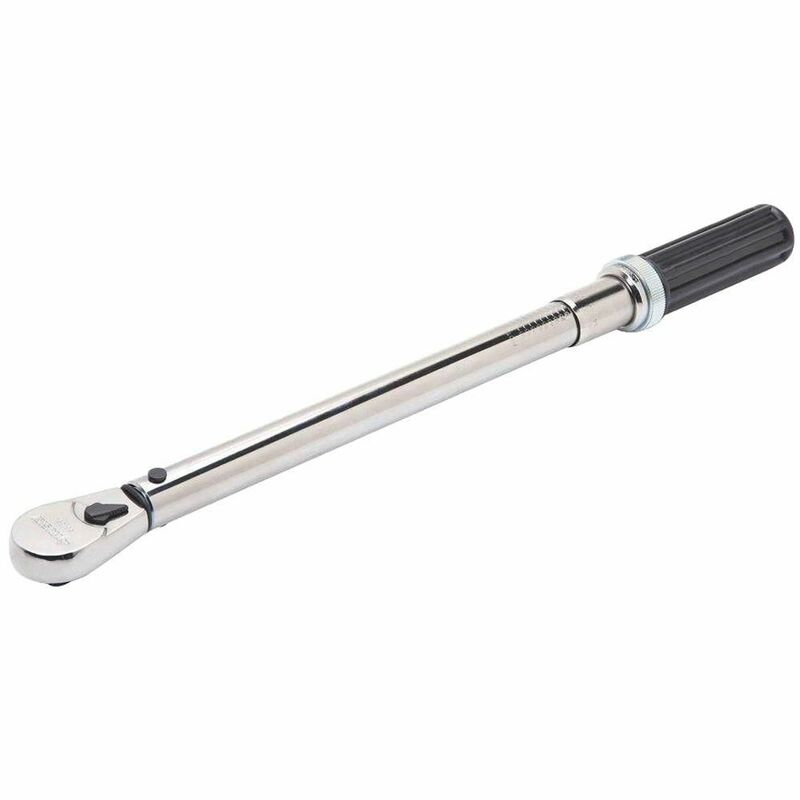 Drive Torque Wrench covers a torque range of 20-100 ft.-lbs. This range of torque is useful for precision work with smaller fastener sizes. Examples of applications include engine work, motorcycles, electronics and more.